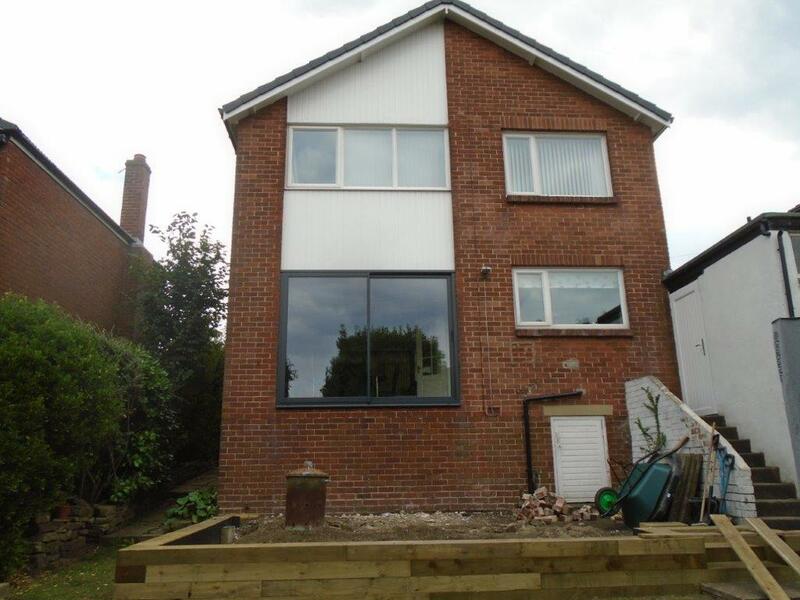 It’s been a busy week for the Clear View team as we were set with the task of installing a 4 pane bi-folding door at a new-build home in Shadwell, Leeds. 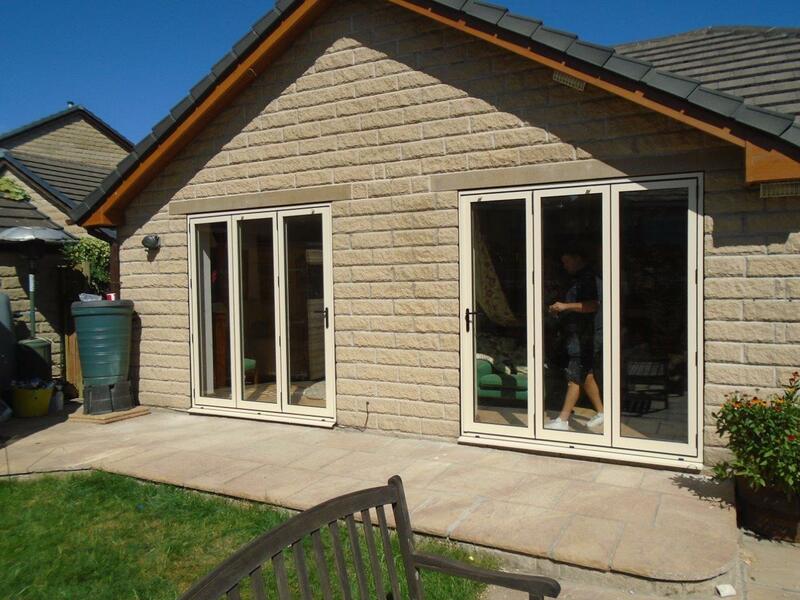 The client originally got in contact as they were exploring a few options, and wanted to know how they could benefit from having a bi-folding door installed. 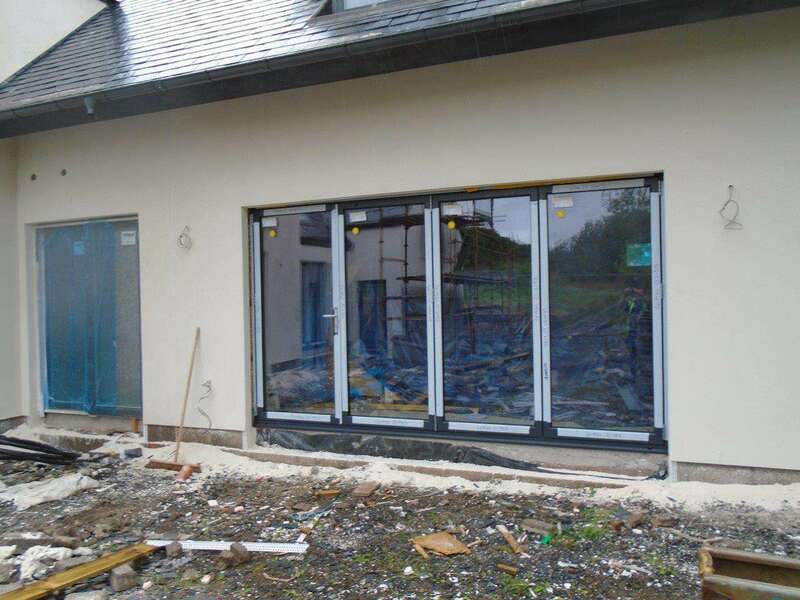 Our team travelled out to the current building site and after spending some time thoroughly assessing the home and its needs, agreed that bi-folding doors would be a great choice for our client. Returning to our site, with a plan in head and measurements taken, we set our manufacturing team with the task of designing and making 4 725mm x 1989mm panes, made from 4mm toughened glass with a 20mm argon cavity, including silver spacer bars and a 4mm toughened lower e-inner. The frame as a whole would be 3490mm x 2230mm to fit in the required opening space on the building. Once all necessary parts had been manufactured, we returned to the site confident and ready to install the 4-pane bi-folding door system. We spent a few hours at the site, ensuring that everything ran smoothly, and our client was 100% satisfied with the service we were providing. 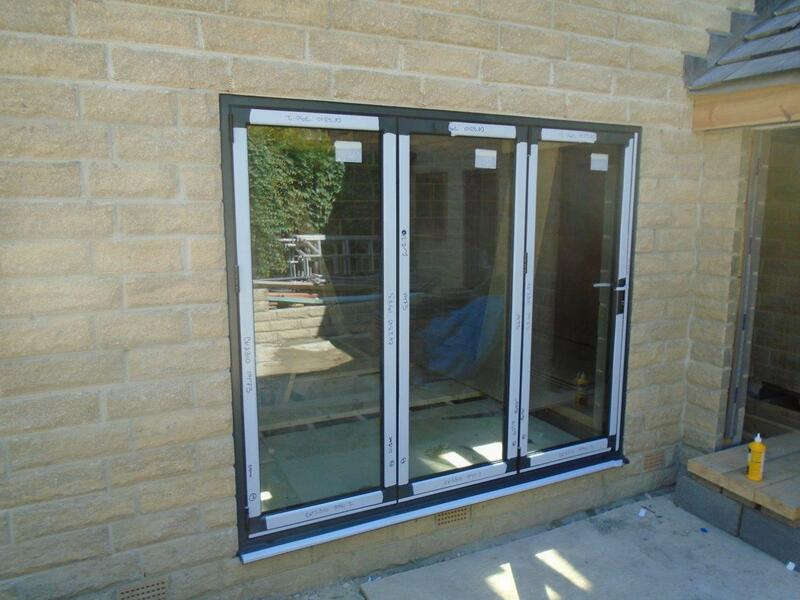 The bi-folding door added great character to the new-build home and fit in perfectly in the opening provided as, due to our in-house manufacturing, all measurements were spot on down to the last millimetre. Our client was more than happy with the way it looked and worked, with all panels sliding to the left with indoor access only for safety and security purposes. If you’re currently building a home or commercial building and are thinking of bi-folding door to make your property stand out from the rest, give us a call today on 0800 1357167, or enquire through our website for a free quote.